Kaka Raju and Party is a very well-managed organization based in Delhi NCR, India which is providing different types of devotee services to its clients also across of nation. We organize maa bhagwati jagran. We have been in working at a long time and having created a popular name inside as well as outside of delhi. 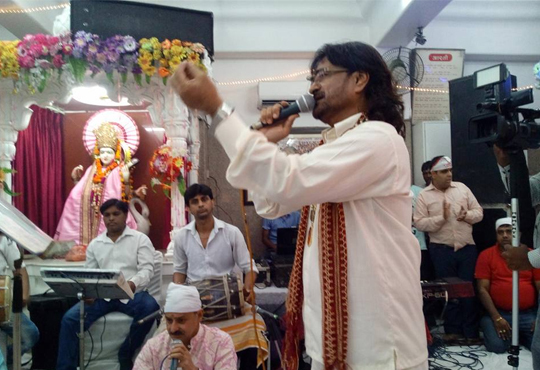 Our Team are experienced person male and female with very well experience in organizing Bhajan and Bhagwati Jagran Party. We are also invite artists from different parts of the cities who have expertise in Jagran and Jhanki.